4:00pm – Bingo is Back! In the Starting Gate – Come out to win some groovy prizes! 8:00pm – Movie Night! Movies change weekly! Get settled in and see what Las Vegas has to offer! The hospitality staff has plenty of suggestions for every taste and pocketbook! During football season, we have the games on all day in the Starting Gate. We provide the big screen, you bring your own ‘refreshments’! *Times and activities are all subject to change. 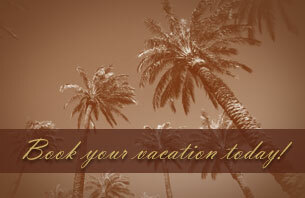 Please check with the resort front desk for the most up-to-date schedules. Thank you for your review of your experience. We have taken the liberty of sharing your concerns with Geo Holiday Sales management. We are confident that your concerns will be addressed with the Sales representative that you refer to as rude and unprofessional behavior is completely unacceptable. Jockey Club Management apologizes for your experience and we hope that your stay with us was comfortable and that you enjoyed the service that you received from the Jockey Club operational staff.